What is Marist Schools Australia? Marist Schools Australia draws together Catholic schools which shape their identity and mission through the spirituality and educational approach that was introduced into the Church by St Marcellin Champagnat in the early nineteenth century, and which has continued to be developed by the Marist Brothers and Lay Marists. 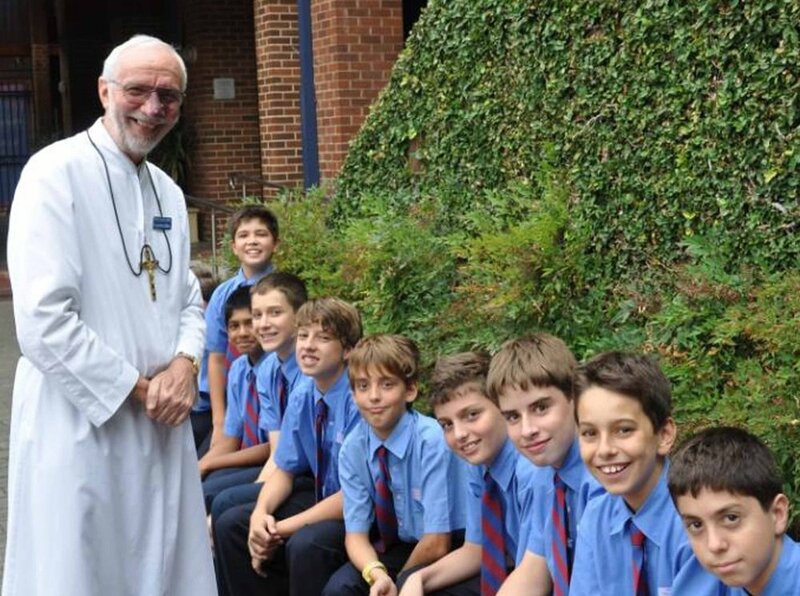 MSA provides its member schools with leadership, support and, where applicable, governance, in order that they can continue to be authentic Marist educational communities. The first priority of MSA is to nurture the faith and spirituality of today’s Marists, which include not only Brothers but thousands of Lay Marists, and also priests who minister to them. Marists understand their mission to be a sharing in Mary’s work of bringing Christ-life to birth in young people, and of nurturing its growth in them. They gather family around them, standing with the Church as it comes to be born. Marists believe that the Catholic school is a most effective place in which to undertake this privileged task.